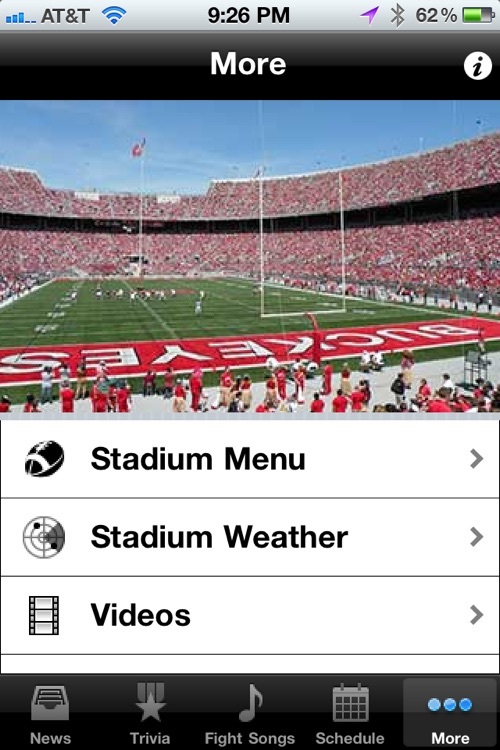 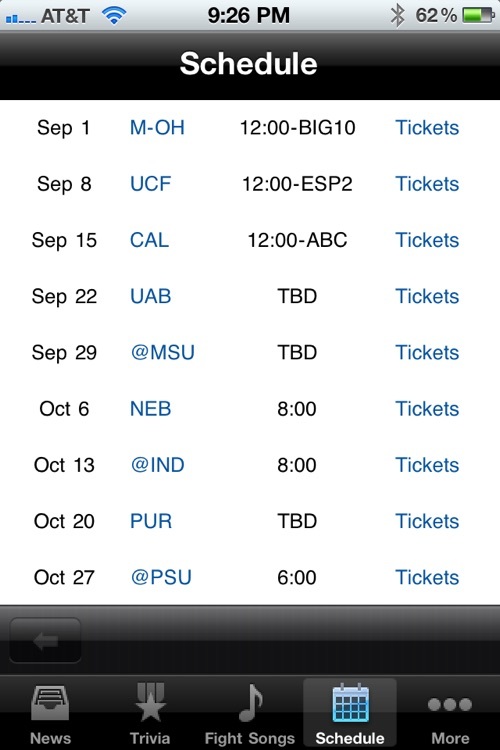 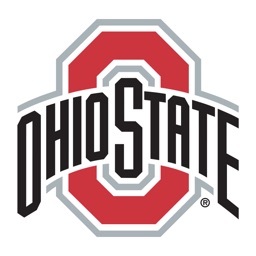 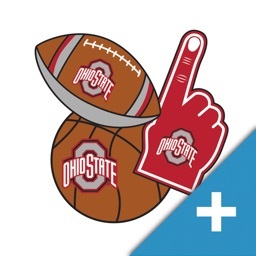 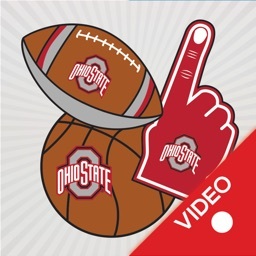 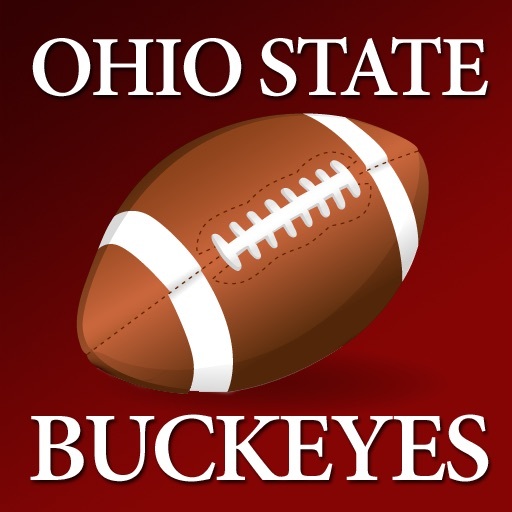 Ohio State Buckeyes Trivia, News and More by JC-Evans, Inc. 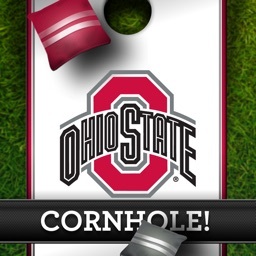 It's the ultimate app for Buckeye fans! 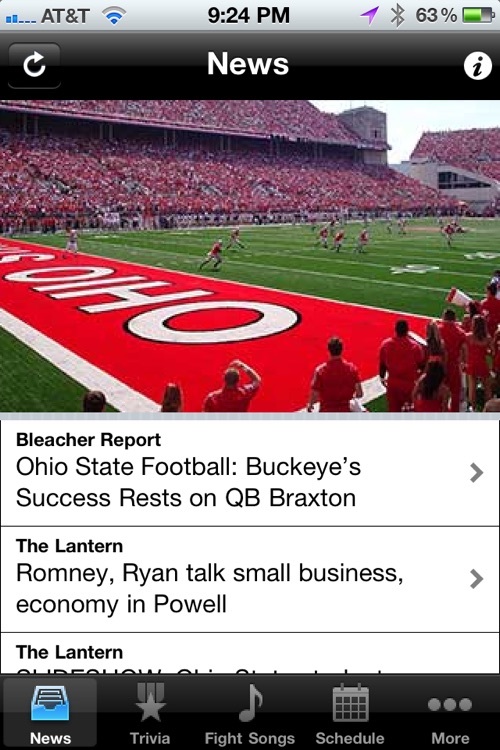 Catch up on the latest news, videos, schedule and more. 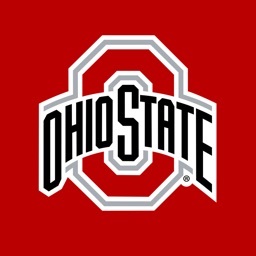 Find out how much you know about this great football program with the Ohio State Buckeye Trivia test.